Prices are determined on the size and design of the cake, and are provided at a complimentary cake tasting & consultation. Gluten-free options available. Delight your guests with a custom dessert bar at your wedding. Gluten-free desserts available. Available in any of our signature cake flavors. 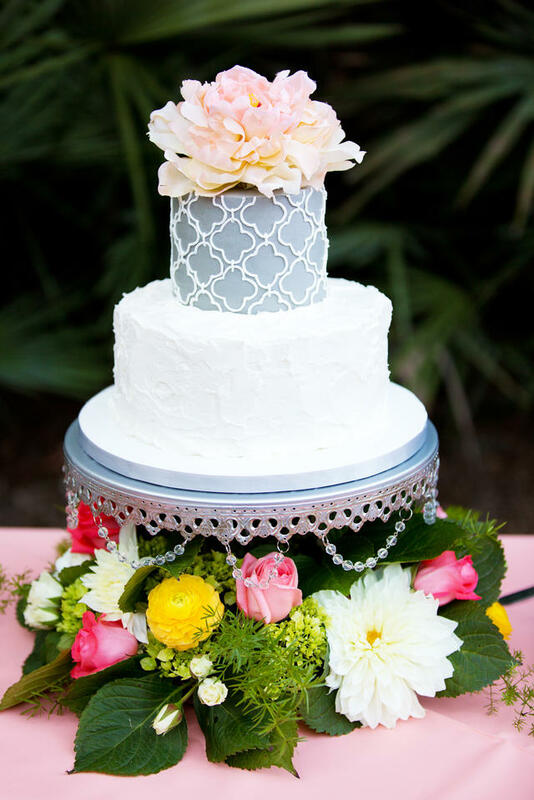 Cake stands put the perfect finishing touches on your one-of-a-kind cake. We have a wide variety of cakes and cupcake stands to choose from that will fit any style, from rustic to modern. 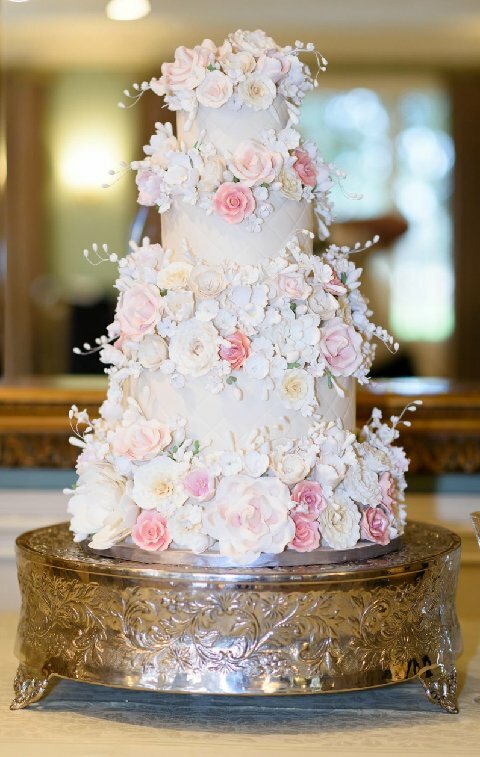 If you want one less thing to worry about on your big day, have us deliver your cake and set it up. To ensure the quality and freshness of your cake, we will not deliver to locations more than two hours driving distance from the bakery. Please inquire about delivery during your consultation. 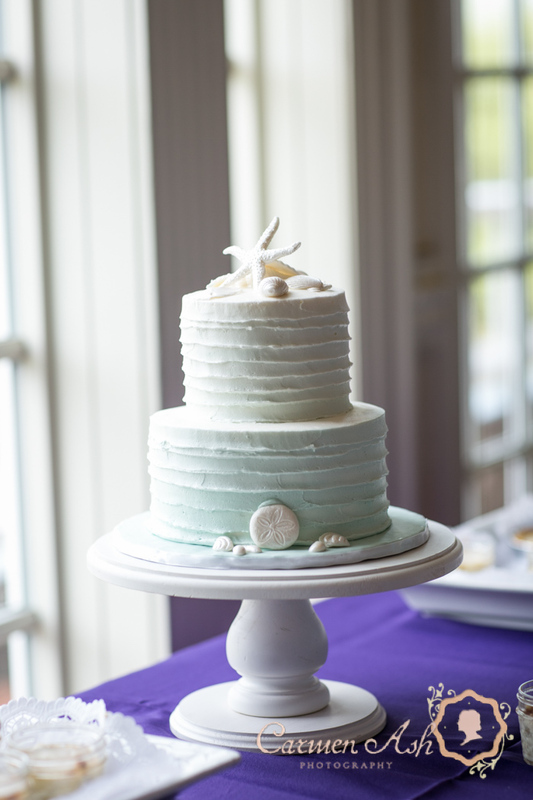 We'd love to host you at our petite bakery in the South Carolina Lowcountry for a complimentary cake tasting and consultation. 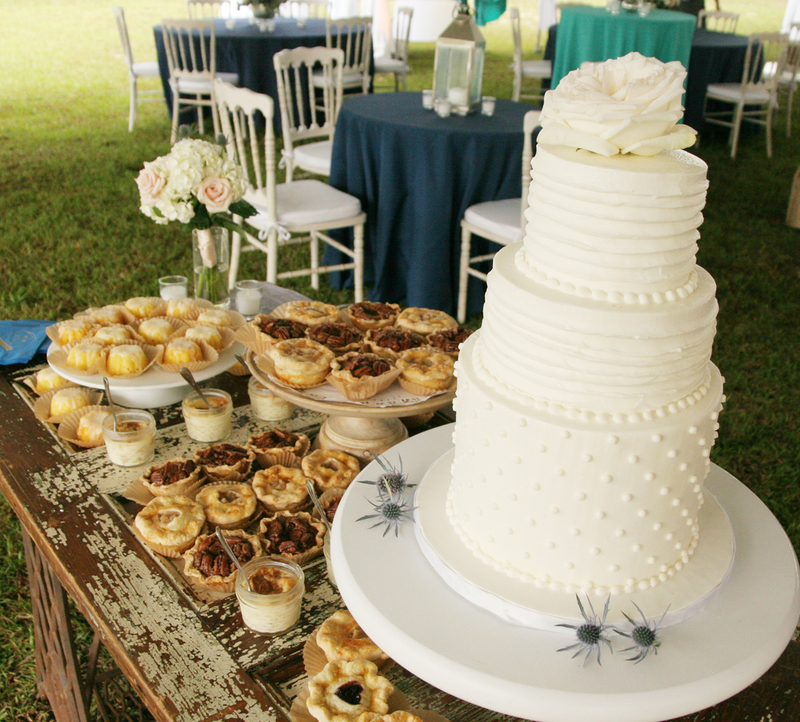 Whether you want to serve cake, cupcakes or a full dessert bar, we love making sweet treats for your big day. Make your loved one smile this birthday, anniversary or graduation with a cake or dessert from Incredible Edibles.